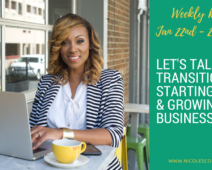 Today we’re going to talk about Part 1, in a 7 Part Series, where we share seven different types of income streams that you can add to your business today. 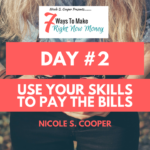 These are income sources that may require for you to create them, purchase them (yep, I’ll show you how to do that), or you may already have them available somewhere on your hard drive like I do. 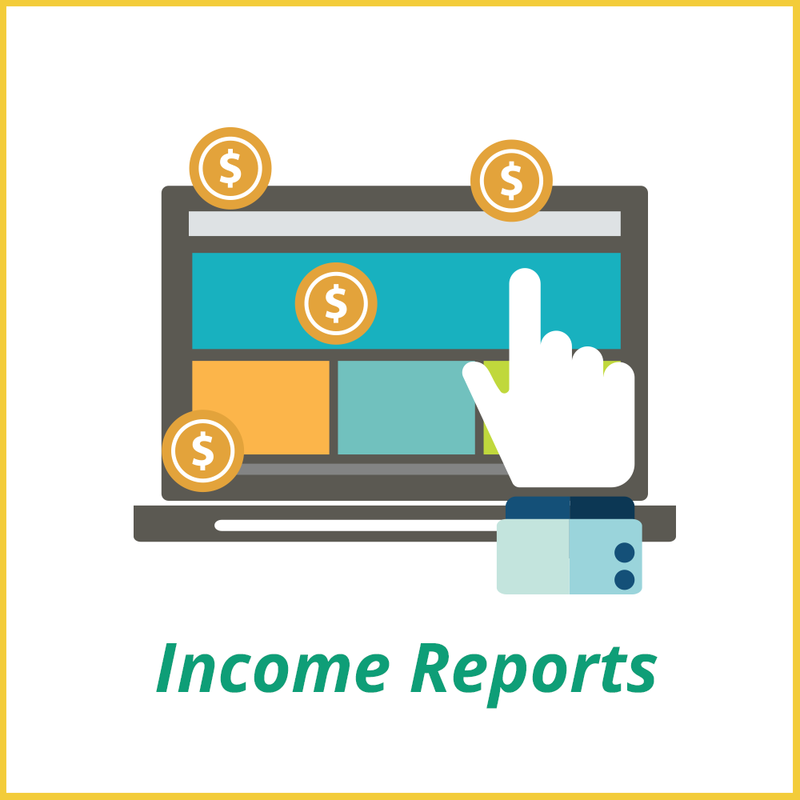 So let’s talk about these seven different types of income streams and what passive income really is. Uhm No, not at all my friend…. may take far too long to make happen but that couldn’t be further from the truth. 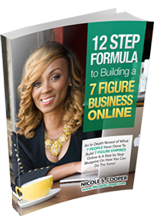 And my goal is to help equip you with all these things so you can begin to experience the benefits of this amazing way of doing business. 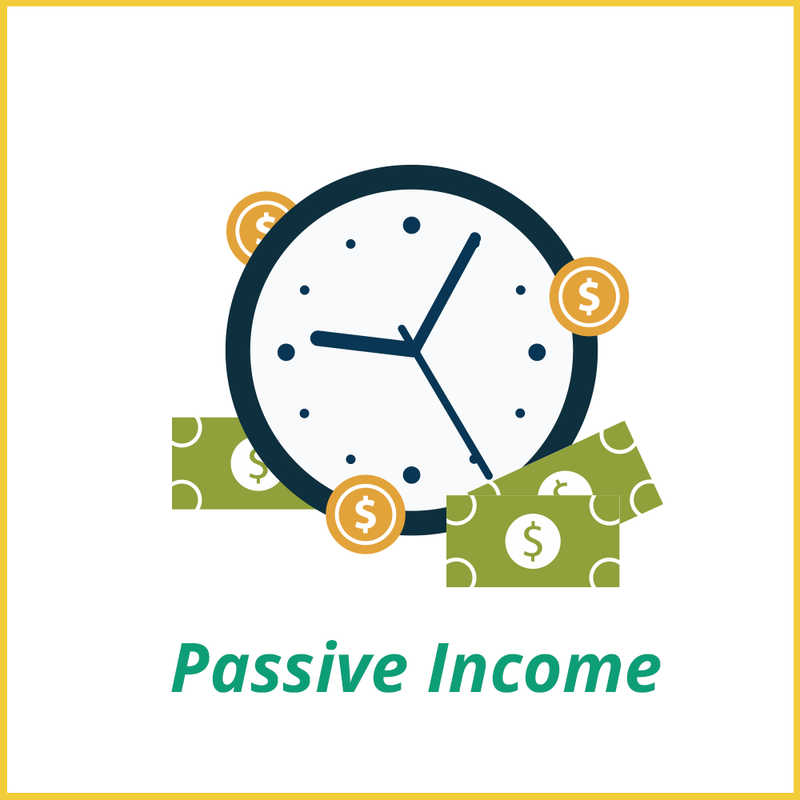 Passive income is the ability to do something one time and get paid for it over and over and over again. 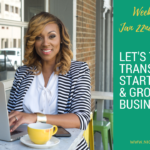 And when you think about developing passive income, you want to consider the fact that having passive income sources is going to give your business a big leap because now you’re automating your business, you’re working smarter, not harder and you have the ability to reach more people. 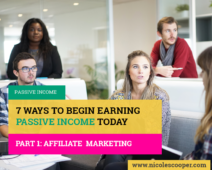 The first way that you can begin generating passive income (and the quickest way to get going), which is how I got started, is Affiliate Marketing. 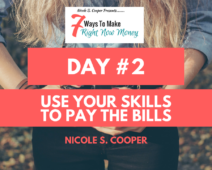 When you don’t have your own product, you’re new to the industry and you don’t know where to start, the best place to start is to leverage other people’s resources through affiliate marketing. 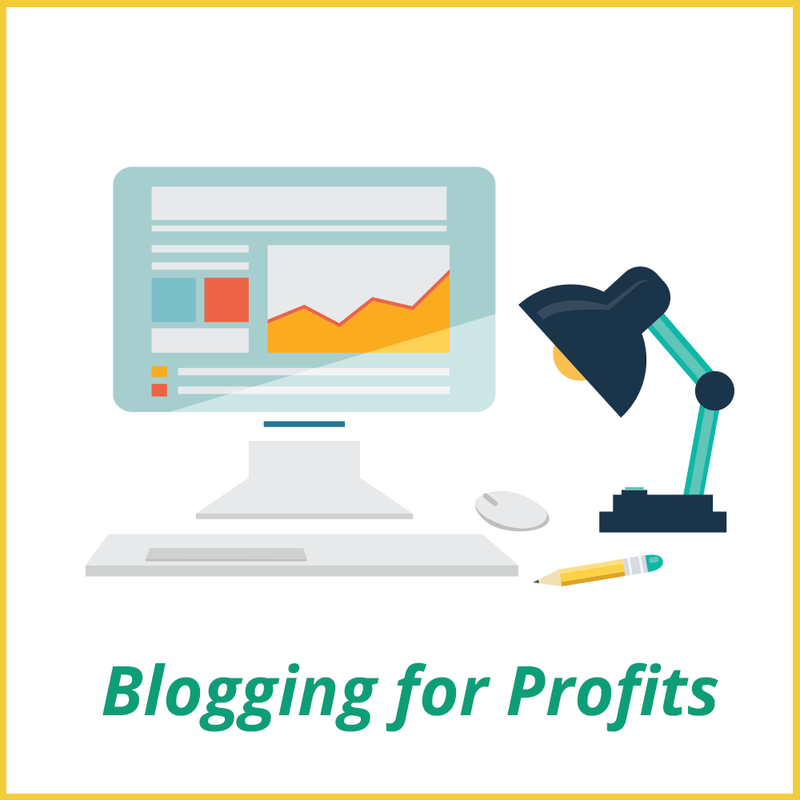 Affiliate marketing is the ability to sell other people’s products without doing all the work of creating things, building websites, trying to get graphics created and all the other rigorous stuff that holds most people back from getting to the money. Let’s just say for example, that I’m a mommy blogger. And my mommy blog is about how I prepare meals for my family on a budget and how I organize and decorate my home on a budget. Let’s say that today, I’m going to write a blog post that is going to focus on how I redesigned my daughter’s room for under $100. 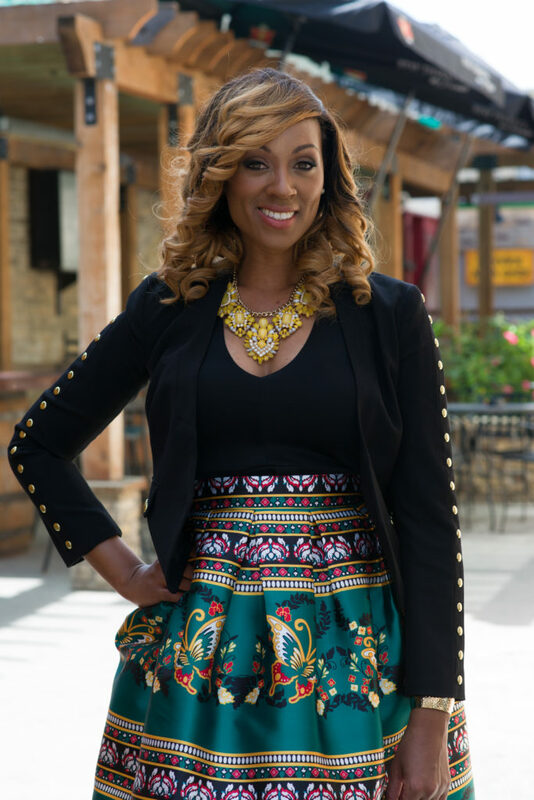 In that blog post I’m showing pictures of before and after, I’m sharing a lot of details of what I did but I’m also telling you about what I purchased and where I purchased it from. So if I bought a lamp from target and I bought a comforter from Target, then I would add the picture of the item, along with a link sharing that I got it from Walmart or Target. So whatever items I mention in the post, I’ll make reference to that product source; where I bought it from, along with a link that you can click so you can go directly to that product, and I’ll get paid when someone clicks the link, and purchases the item. 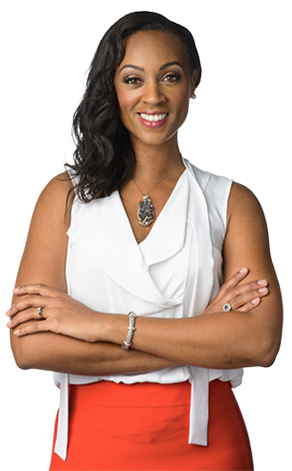 Nearly every company out there has some type of affiliate or partnership program. I know over the years, some companies had them, and removed them over time, but a great deal of the companies you may use on a day to day basis, may still have an affiliate program (so start checking). Affiliate marketing is a smart way to start because you don’t have to create anything, and it helps you to avoid the delays that most people get caught up in with trying to learn so many different things at one time, when they attempt to launch their own product and/or service. With Affiliate Marketing, all you have to do is market the product, but the key to that is, you have to learn how to market. That’s the secret to affiliate marketing like anything else, is learning how to market these items. There’s nothing worse than losing trust in your audience by promoting a bad program that disappoints your audience so be mindful of that. 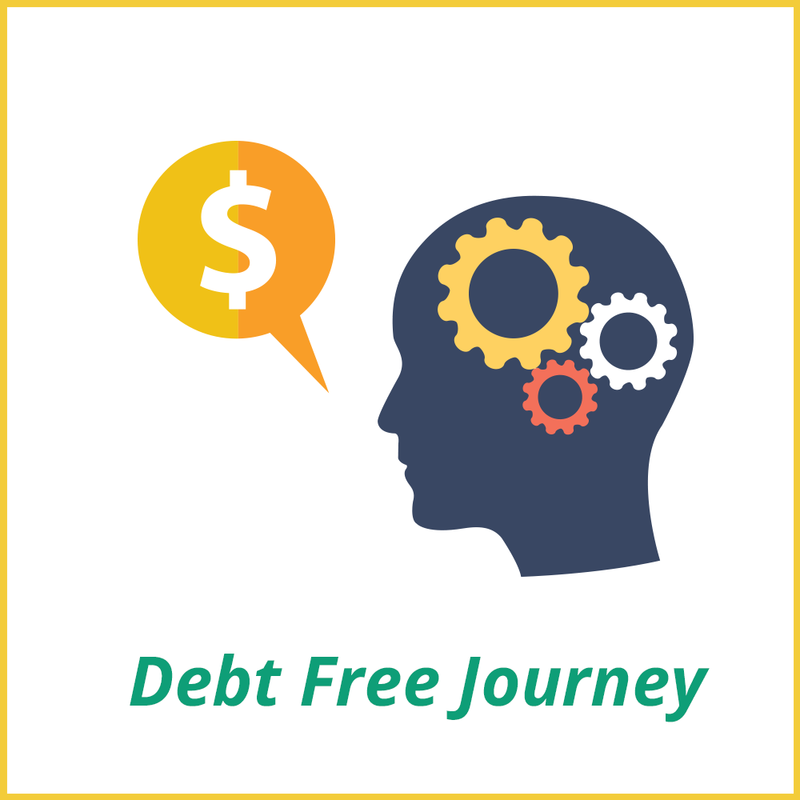 This my friend, is the first way that you can begin to create you Passive Income Empire Online, and begin building an Online Business. 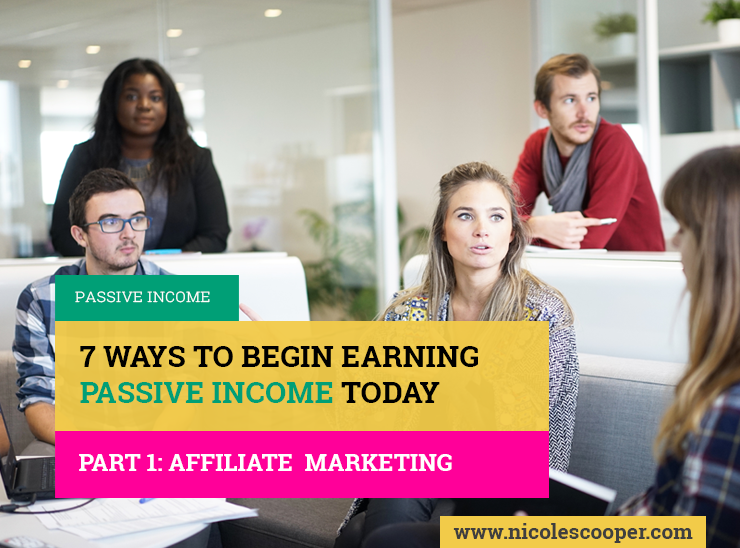 To get started with affiliate marketing, click here now to grab my Guide “The 21 Top Affiliate Programs To Join To Launch Your Passive Income Empire”.